Marble Arch Caves / UNESCO Global Geopark / Cladagh River / County Fermanagh. 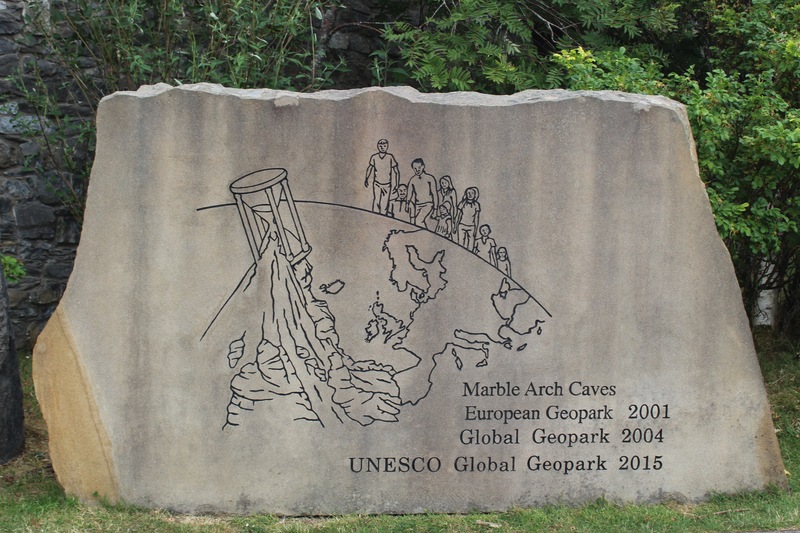 The Marble Arch Caves, Global Geopark, County Fermanagh, Northern Ireland. *It took millions of years for nature to create the spectacle that is the Marble Arch Caves. The Story of the Marble Arch Caves begins around 330 millions years ago, when the limestone rock from which they are carved began to form under a tropical sea, layer upon layer of mud built up and compressed to form the limestone. The network of caves was carved out by underground rivers dissolving the rock and wearing it away by scouring stones, sand and gravel along the cave floors. 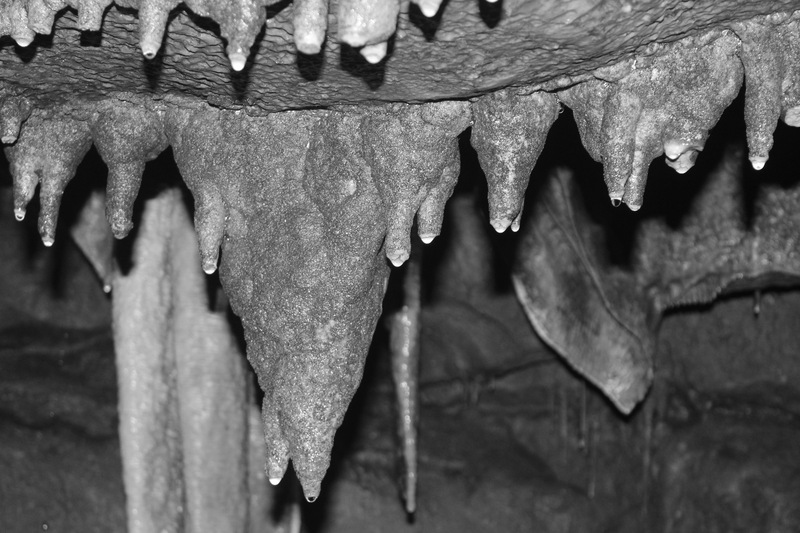 There are plenty of stalactites, stalagmites and other formations throughout the caves. The caves owe their existence to water. 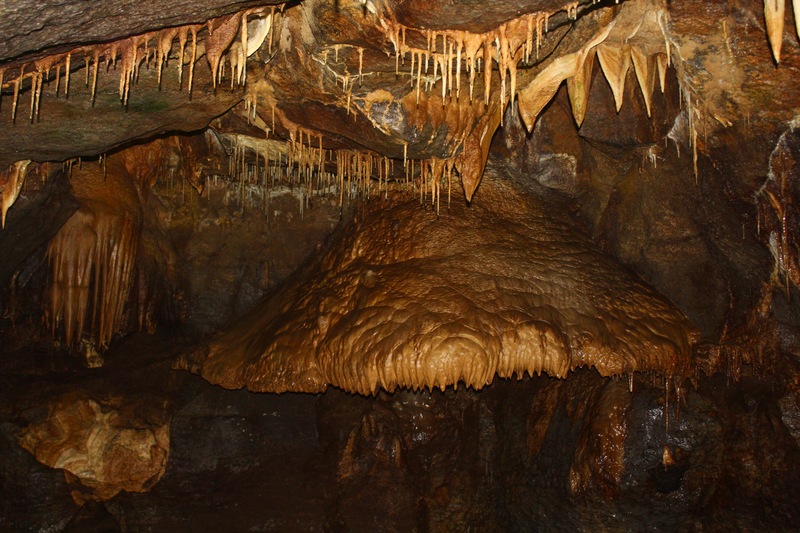 Rainwater contains carbon dioxide and it picks up more from the soil as it drips down towards the caves. This turns the water into a weak carbonic acid that slowly dissolves the limestome. A drop of water takes a little rock away. 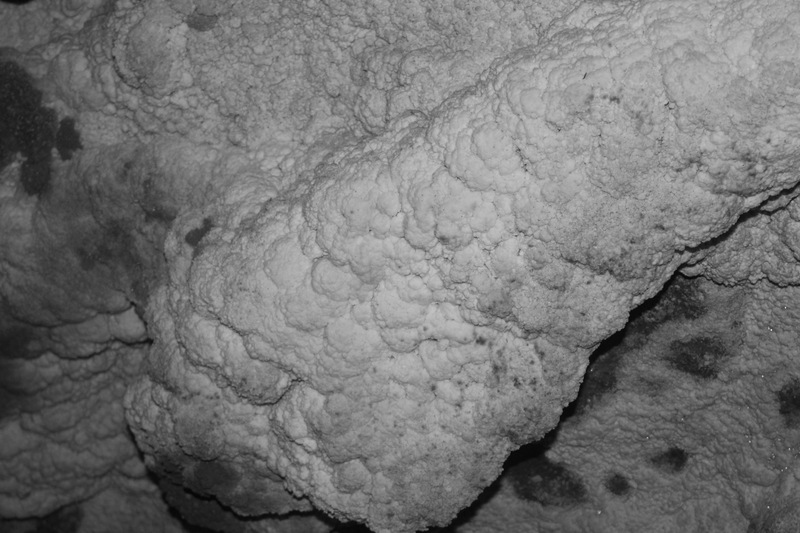 When the water trickels through and meets the air in the cave chambers, it leaves a mineral called calcite. Over millions of years, the calcite builds up, slowly forming the stalactites hanging from the cave roof, while stalagmites grow from drops of water. Cave curtains and flow stones grow from when the water trickles along the cave roof and down the wall. See below a few digital photographs of the Stalactites, Stalagmites, Curtain flows and Flow stones showcasing in the Marble Arch Caves. 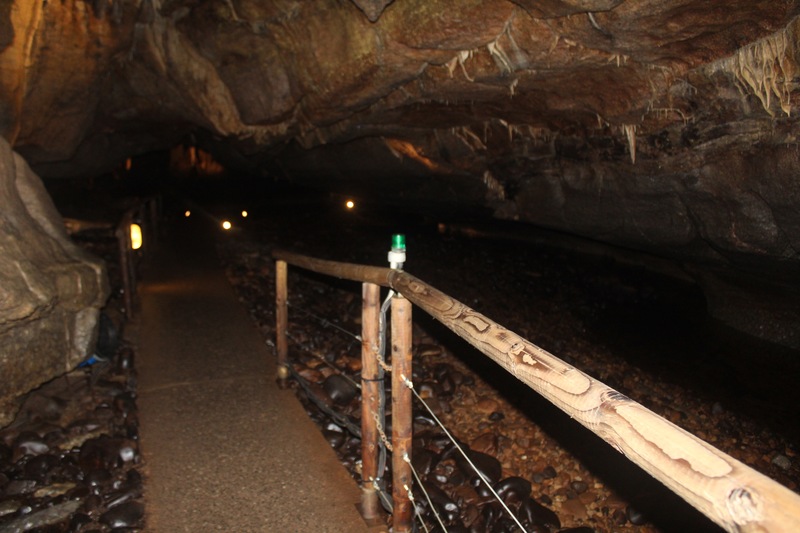 The tour consists of a short walk down through the Marble Arch National Nature Reserve to a short underground boat journey; and then a 1.5km stroll through the showcave. All types of formations & chaos going on here. 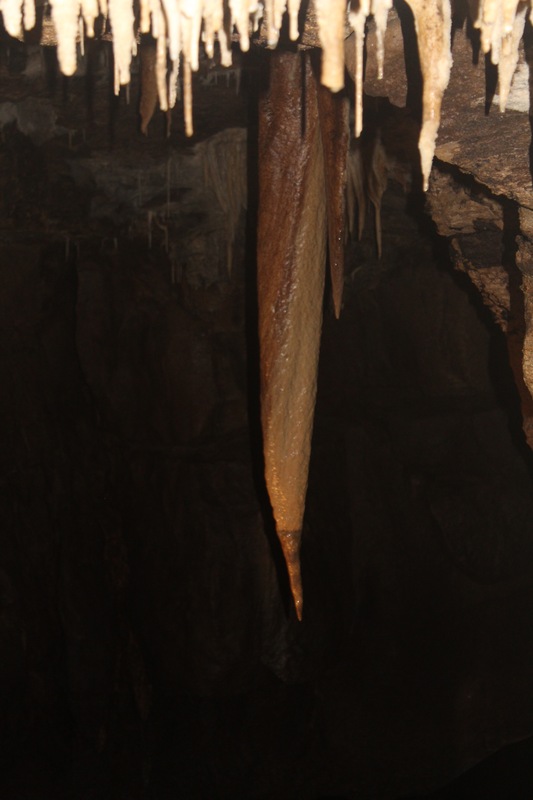 The longest Stalactite & Stalagmite on show. The Marble Arch Caves attract 1.5 million people per year and in recent years received a UNESCO status. To read more click here. 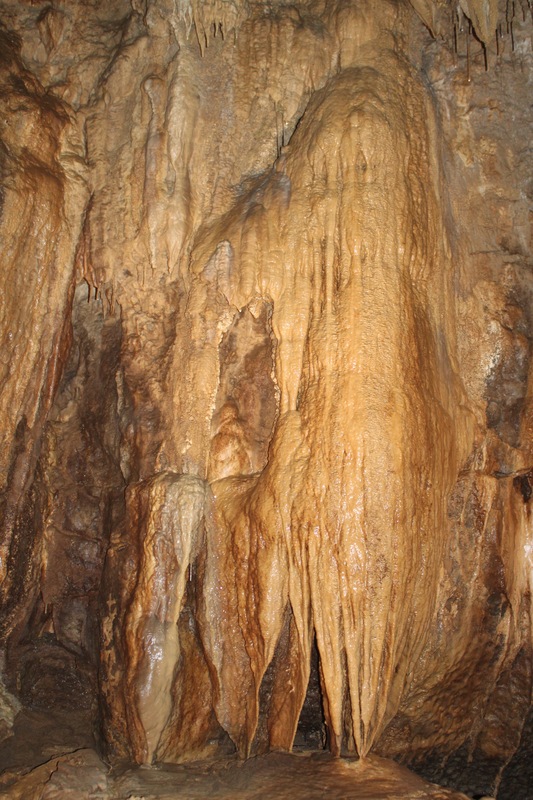 To view more information for a day-out to the Marble Arch Caves click on the website link www.marblearchcavesgeopark.com. Beside the Marble Arch Caves visitor centre is the Cladagh Glen walk which takes you down steps and into the woodland forest area. The Cladagh Glen Walk is a marked linear route through the nature reserve and landscape of the Cladagh River gorge. Have a listen below to the streams of water flowing naturally along the Cladagh River which links to the Marble Arch Caves.